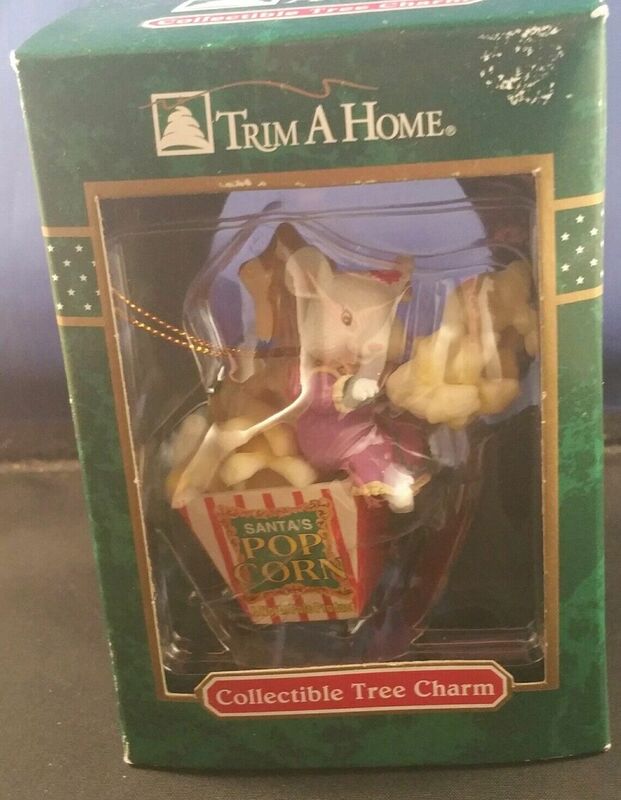 Vintage Trim a Home Mouse Santa's Popcorn Tree Charm Ornament KMart NIP Adorable new vintage Trim A Home tree charm from KMart. Made in the 1990's, this features an adorable mouse sitting on a popcorn container holding a piece of popcorn. 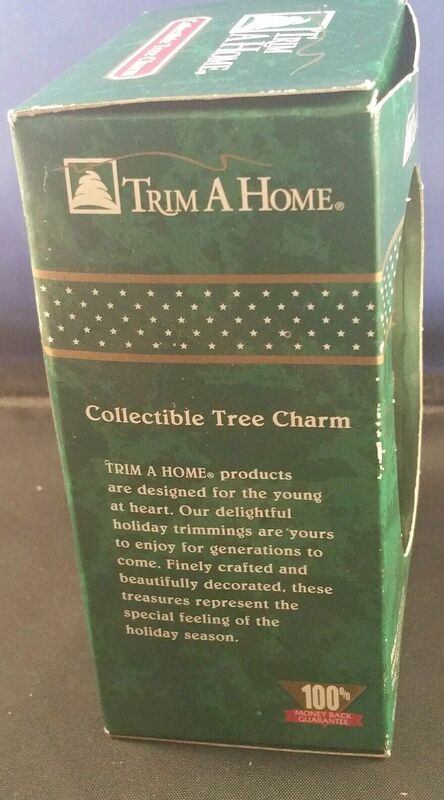 Super cute "tree charm" ornament - this would make a fun addition to any holiday celebration. 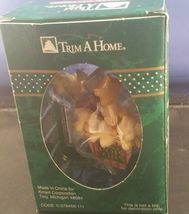 Quick shipping from Chicago. Always very happy to combine multiple items to save you on shipping, so please check out my other items as new ones are added all the time! 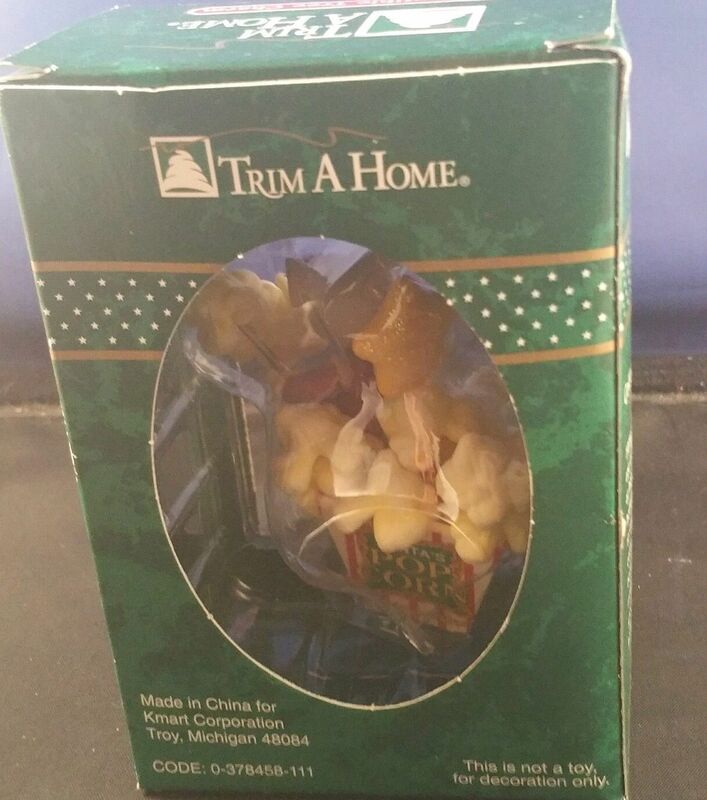 Don't miss your chance to pick up this cute vintage mouse ornament today!